Oh yes, it’s that time again! 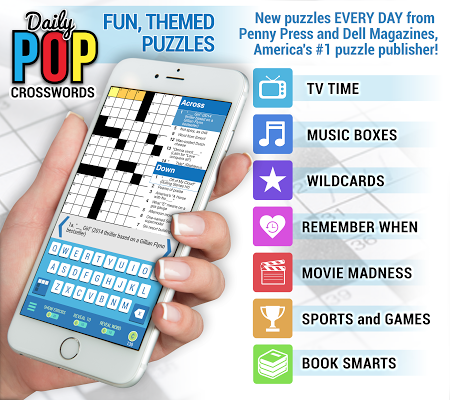 We’ve got the sweet and lowdown on the latest puzzle set for the Penny Dell Crosswords App for you right here! 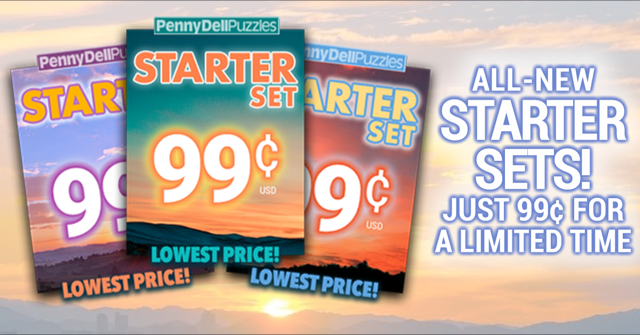 We’re excited to announce that the June Deluxe puzzle set is now available! A fantastic fit for Father’s Day! Offering 30 easy, medium, and hard puzzles, plus 5 June-themed bonus puzzles to delight solvers of all skill levels, the June Deluxe set is just what the doctor ordered to scratch that puzzly itch! That’s right, you can double down on puzzle goodness with the June Deluxe Combo! That’s 70 puzzles, including June-themed bonus puzzles for your puzzly pleasure! But maybe you need more! If you want a great deal on PuzzleNation-quality crosswords, we’ve got you covered with the June Deluxe Bundle! That’s 105 puzzles, three times the terrific content and crafty cluing of a traditional June Deluxe set, loaded and ready for you to solve! It’s available for iOS solvers right now, and it will be available for Android users in the next few hours! 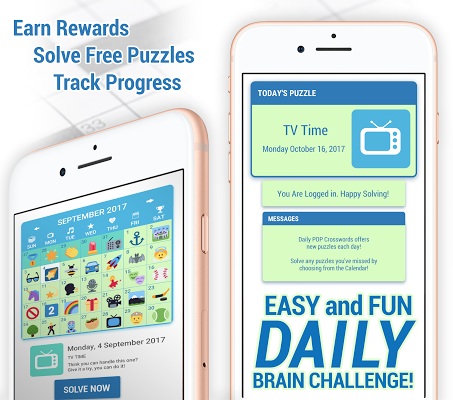 Check out Pop’s puzzle chops with these terrific puzzles! Treat yourself (or your dad) to these fantastic puzzle sets!